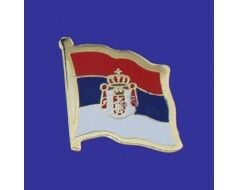 Serbia flag lapel pin with clutch fastener for securing to clothing. 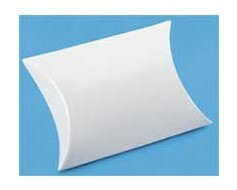 Production times vary, please call for rush orders. 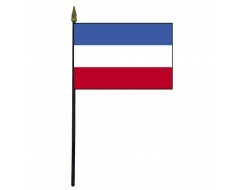 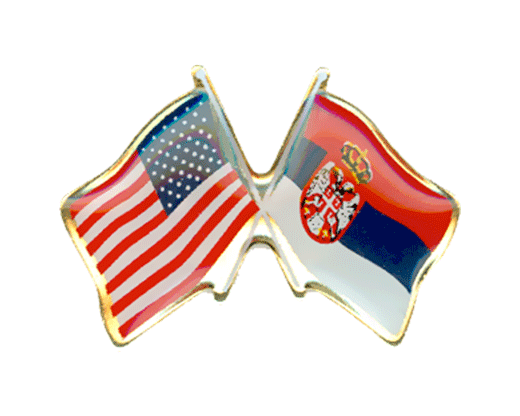 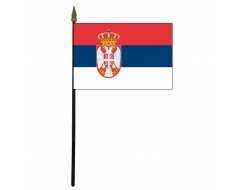 Serbia Stick Flag - 4x6"